Technology as become a huge part of our daily life, we carry some piece of tech on us on a daily basis. Technology has moved on from making lives easy to the ultimate accessory. High-end fashion brands have taken it upon themselves to beautify our tech accessories and translate them into fashion statements. 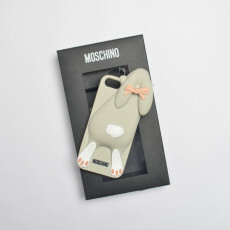 Brands such as Louis Vuitton and Gucci have taken that step to pain out smart phones and tablets in their signature monograms while brands such as Moschino and Kenzo have taken a playful and fun approach to create molded silicon and embossed leather iPhone and iPad cases that would catch your eye. 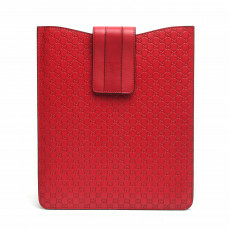 Our curation of tech accessories can complement your every whim, simultaneously protecting your loved technology. Shop coveted brands for sophisticated or graphic tech accessories and make them an extension of your personality. 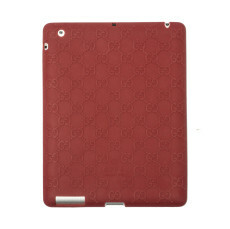 Find conversation starters in materials such as silicone, leather, metal embedded acrylic in sleek mattes, glamorous gloss, florals and even animal prints from our extended women’s tech accessories collection.